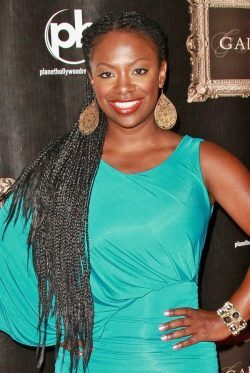 Till today we’ve shared with you many ways on how can you design your box braids. 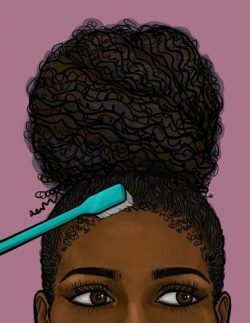 If you don’t know which hairstyle you’ll do for this weekend, we have such a beautiful suggestion for you. 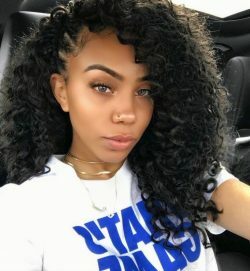 If you’re planning to spend your weekend with your friends outside, this great hairstyle will be great choice with a sporty T-shirt and jeans. 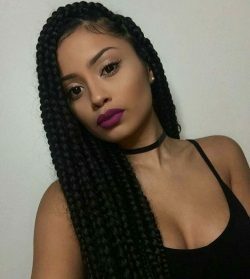 Box braids seem to be difficult models to use in summer season, but if you make the right model with box braids, it will make your life easier. 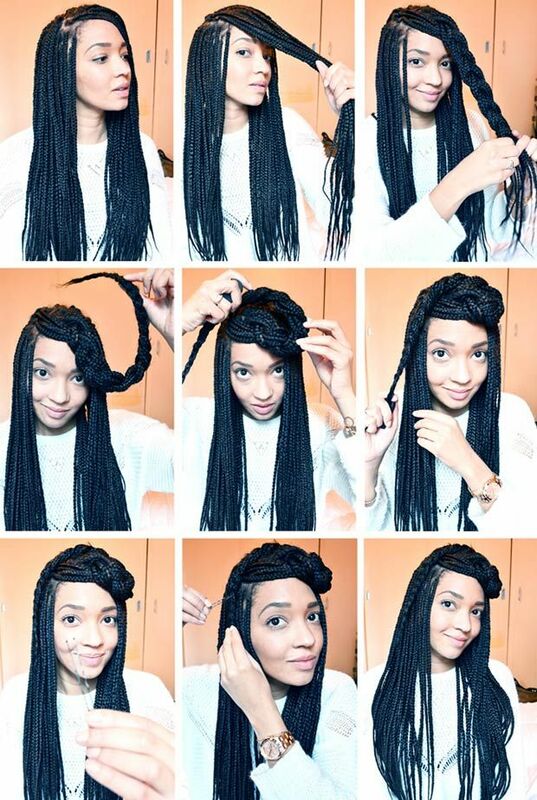 After making these box braids, look at the photography turtorial on the example we have found for you.